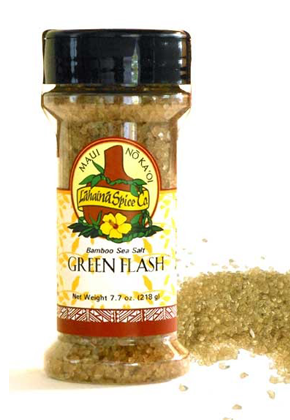 Hawaiian Sea Salt which has been infused with leaf bamboo extract. 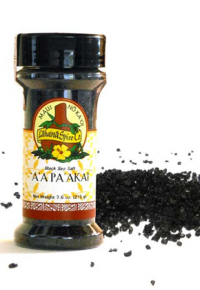 This is one of our most unique salts and is very hard to find anywhere else. The infusion of bamboo oil gives it an exotic, fruit, tropical flavor. 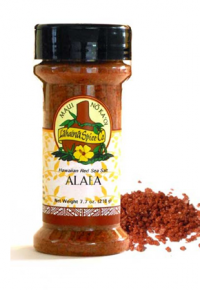 Use is as you would any other salt. Hawaiian sea salt and bamboo leaf extract.